Replace the air filter. One of the biggest mistakes that many home and business owners make is failing to replace their HVAC systems’ air filters, leading to polluted 0indoor air, dirt and debris build-up, and a system that doesn’t run as effectively as it could otherwise (which also contributes to wear and tear). As you go about your spring cleaning this March, don’t forget to replace your air filter! Consider putting in a programmable thermostat. Sure, putting in a programmable thermostat may not be cleaning, but it is an important task that can help the environment and save you money. Thermostats range in price and features – ask our technicians what we recommend. If you’re not replacing your thermostat, you should at least replace your batteries. Do a test run. Before things really heat up–as they certainly will in both Indiana and Illinois–do a test run of your A/C. Turn on the air conditioning and make sure that everything feels and sounds right. If anything is amiss, call our professionals for repairs early on. Call a professional for more in-depth HVAC maintenance. While you can replace your own air filter, put in a new thermostat, and surely dust off your outdoor unit, you may want a professional for more in-depth maintenance, such as duct cleaning. 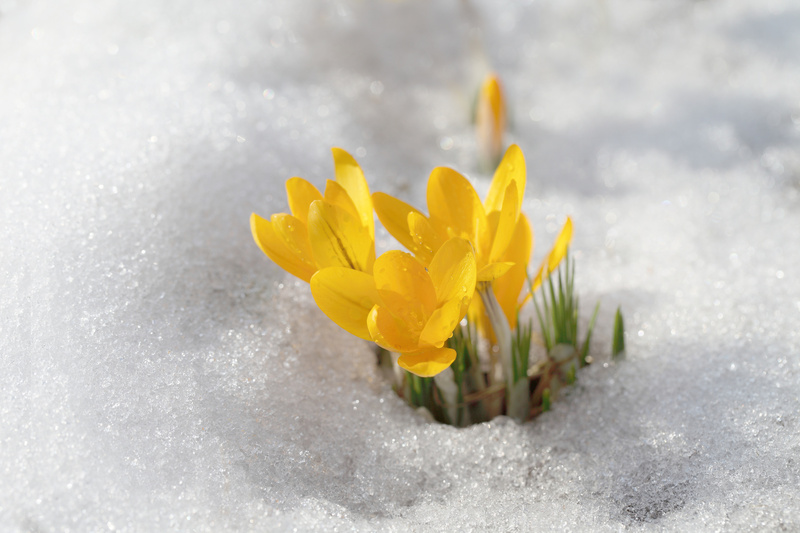 At Van Drunen Heating & Air Conditioning, we’re just as excited about spring and warm weather as you are. As a company with 50 years’ worth of experience serving customers in two states, we are ready to help you with any HVAC maintenance that is necessary before it really gets hot. To schedule a repair with our team, or to learn more about our services and prices, please call us at 708-339-6444 or reach out to us online today.